The Chinese Lunar New Year is just round the corner again. 26th January 2009 will bring in the Year of the Ox! Chinese New Year, also known as Spring Festival, is the longest and most important of the Chinese festivals, and is a time of feasting with the family, celebration, fireworks and gift-giving. It is a 15-day celebration, beginning on the first day of a new moon and ending with the full moon 15 days later. The Chinese calendar is based on the lunar year, so the date of Chinese New Year changes every year. 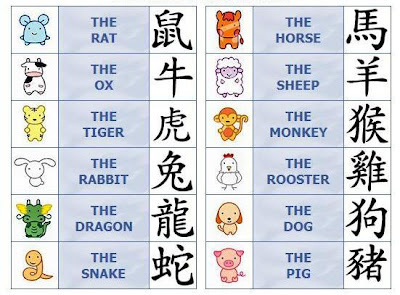 The Chinese calendar follows a 12-year pattern with each year named after an animal. There are various stories which explain this. The simplest of them is that Buddha had invited all of the animals to join him for a New Year celebration, but only 12 animals turned up. To reward the animals that did come, Buddha named a year after each of them in the order that they arrived, starting with the Rat, followed by the Ox, Tiger, Rabbit, Dragon, Snake, Horse, Goat, Monkey, Rooster, Dog and Pig. Depending on the year you are born, you are believed to have the various character traits of that year's animal. New year's eve and the first day of the new year are celebrated as a family affair, a time of reunion and thanksgiving. The celebration is traditionally highlighted with a religious ceremony given in honor of Heaven and Earth, the gods of the household and the family ancestors. The sacrifice to the ancestors, the most vital of all the rituals, unite the living members with those who had passed away. Departed relatives are remembered with great respect because they were responsible for laying the foundations for the fortune and glory of the family. During Chinese New Year celebrations, people wear red clothes, decorate calligraphies on red paper and give children "lucky money" in red envelopes. Red symbolizes fire, which according to legend can drive away bad luck. The fireworks that shower the festivities are rooted in a similar ancient custom. Long ago, people in China lit bamboo stalks, believing that the crackling flames would frighten evil spirits. On the fifteenth day of the lunar new year, people hang glowing lanterns in temples and carry lanterns to an evening parade under the light of the full moon. In many areas, the highlight of the festival is the dragon dance. The dragon, which might stretch a hundred feet long is typically made of silk, paper and bamboo. Traditionally, the dragon is held aloft by young men who dance as they guide the colorful beast through the streets. Wow! Thank you for sharing all those interesting facts about the Chinese New Year. May the coming year brings prosperity, health and happiness to you and your family! How are you doing? Hope your year has started off to a great start. I'd better buck-up on my time management. 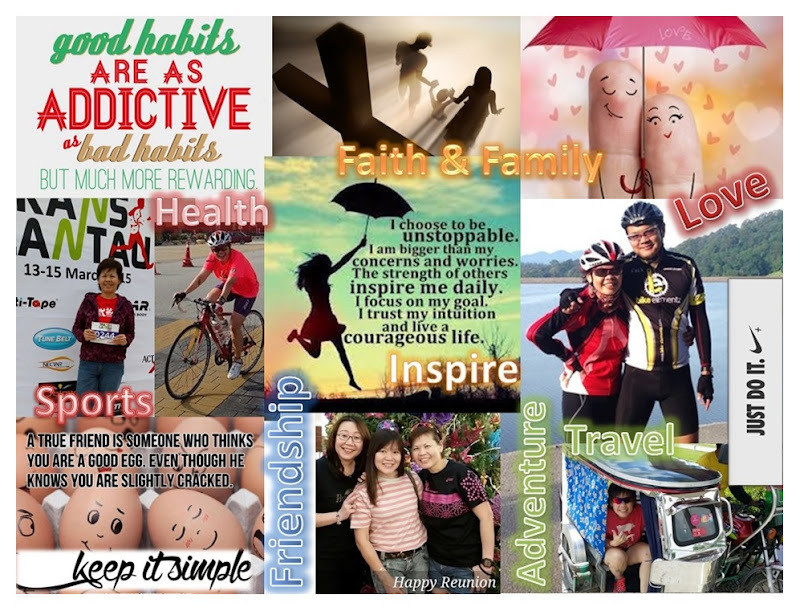 I've been busy finding ways to increase the traffic to my blog and avenues to monetise my blog. Consequently, I failed to catch-up regularly with many of my friends including you. I'm so ashamed. I am doing well, thank you. 2009 will be a year of great opportunities for me and I really look forward to them. How about you? I'm glad to hear that you are following my blog everyday. I really appreciate that.